“I refuse to mortgage the future of the city away,” Mayor Marty Walsh famously declared when Boston abandoned its bid for the 2024 Olympics. 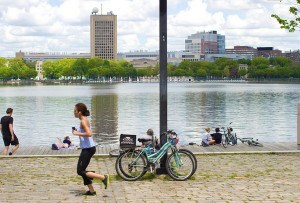 But Boston hasn’t abandoned its eye on the future. It’s just focused on a slightly more distant horizon: the city’s 400th birthday. The person in charge of Walsh’s ­Imagine Boston 2030 initiative is Sara Myerson, who not coincidentally was also briefly the mayor’s point person on the Olympics effort. 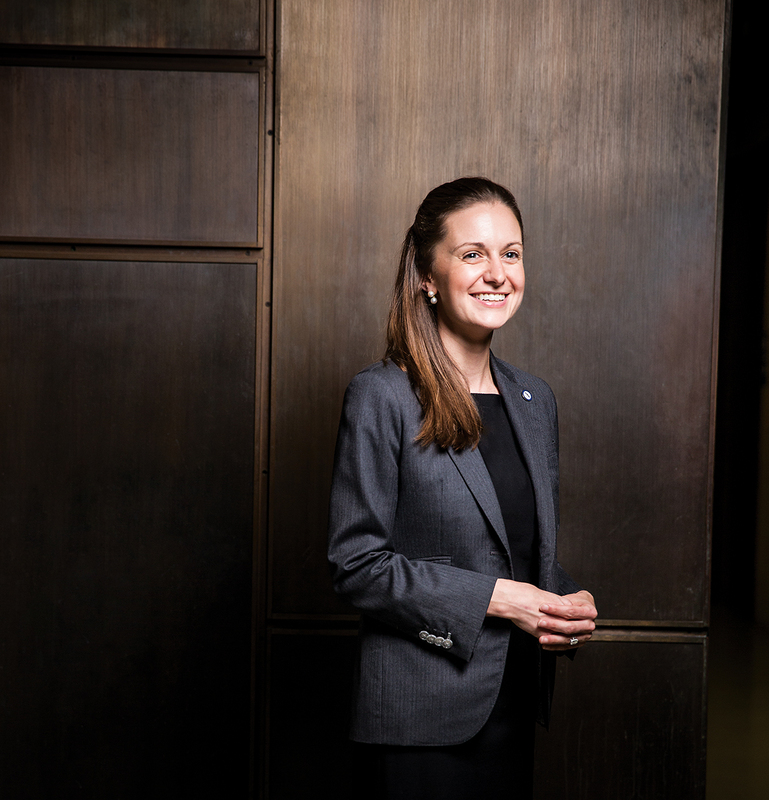 Myerson’s background spans the public and private spheres: She’s a former Goldman Sachs analyst with a master’s from Harvard in urban planning, and served as director of policy for an affordable-housing nonprofit in Boston. After the Olympics effort collapsed, she transitioned to lead Boston 2030, a two-year push to consider the city’s land use and development. The creation of a citywide master plan is an enormous task—Boston’s last plan dates to 1965—encompassing everything from arts and culture to transportation, development, and the environment.